The Brazilian international has been an important part of the attacking frontline of Maurizio Sarri this season, having made 21 league appearances and registering three goals and three assists in the process. Willian’s natural ability on the wings makes him a massively vital member of the Blues squad, especially with the ex-Napoli boss opting to utilise Eden Hazard in a central role of late. Along with the Belgian superstar, the Brazilian is one of the more senior players in the west London outfit, having made the switch from Ukraine to England in 2013 when Chelsea paid £30 million for his transfer. Arriving at a new country and a new league altogether, Willian recalls the vital role that his fellow Brazilian internationals played in helping him settle and adapt to London swiftly. “It was my dream to come to play for Chelsea. I knew Chelsea had made some offers while I was at Shakhtar so when I eventually arrived here, after a short spell with Anzhi Makhachkala, it was amazing. Having David Luiz, Oscar and Ramires here when I joined was very important for me because they helped me a lot with the language and inside the club, so it was very helpful,” said the 30-year-old winger. The Brazilian international then went on to speak about the challenge that lay ahead of his move to the Premier League. 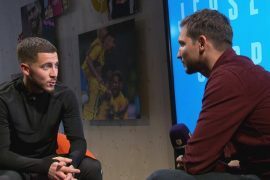 He understood the need to start from scratch and has credited former Chelsea manager Jose Mourinho for giving him a lot of trust in his ability. “I told myself I had to start again because at Shakhtar I had my position and I always played. Everyone knew about my profile and how I played. I knew I had to start from zero to prove myself because it was a new club, new team-mates, new fans, and we had Jose Mourinho who was a big manager. 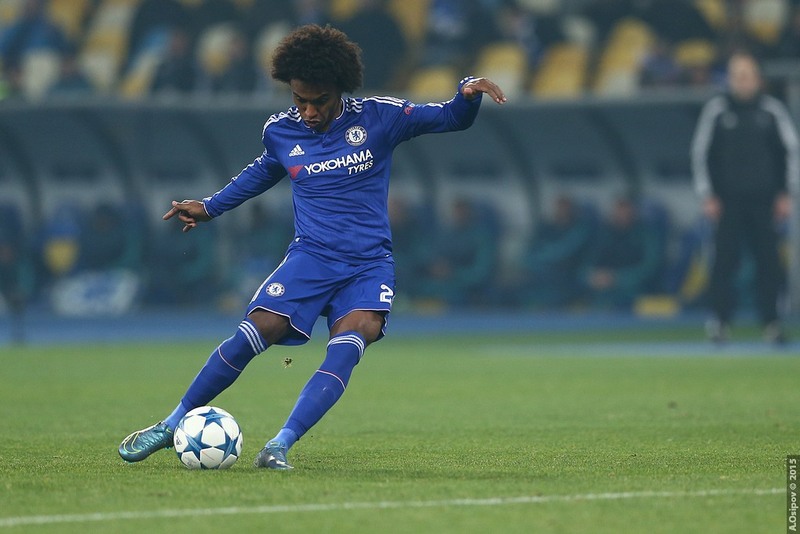 He gave me a lot of confidence to show my quality,” continued Willian. Under Mourinho, Willian won his first of two Premier League trophies in 2014-2015, recalling it as a remarkable achievement, but the Brazilian intends to add more titles to his trophy cabinet. “To win the Premier League is not easy. For me it’s the best league in the world and when I won it for the first time in 2014/15 the feeling was unbelievable. But you cannot stop. In football you always have to continue. Chelsea always want to win trophies,” continued the Brazil international forward.